Pave settings feature a band with tiny diamonds across it to give the look of a solid diamond surface. 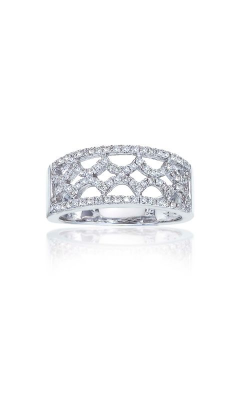 Every angle of a pave setting shimmers as the light is maximizes the brilliance of the diamonds. 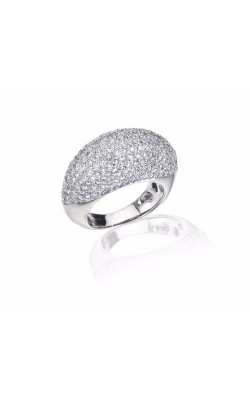 Pave is derived from the French word for paved. 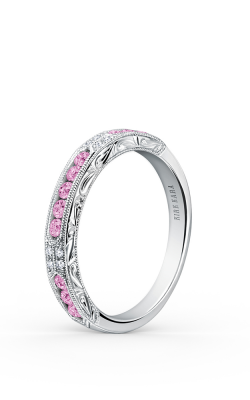 Pave settings can be found in jewelry dating back to the 1700’s. 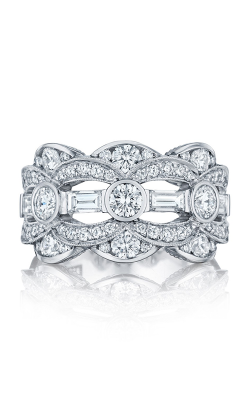 In the 1900’s pave was popular in wedding jewelry. 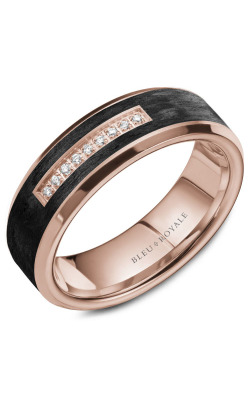 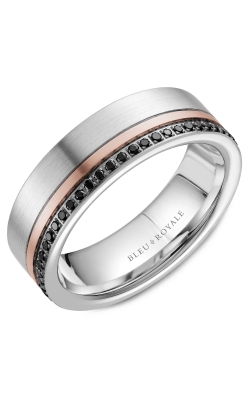 Today, pave is found in wedding band choices for both men and women. 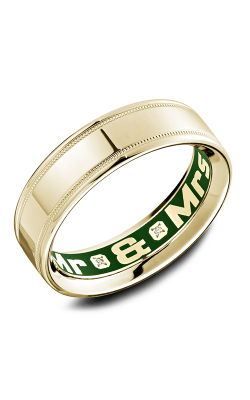 Couples are choosing this time-honored style more than ever. 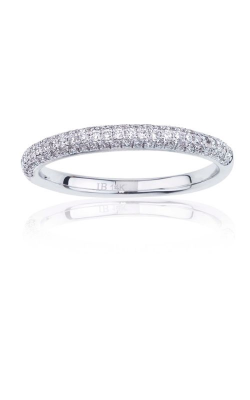 The goal of a pave set wedding band is for the ring to look paved with diamonds by setting the stones very close together with minimal visible metal. 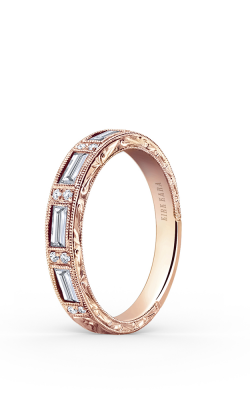 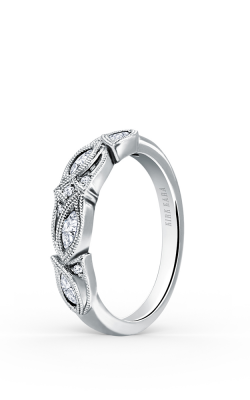 Only the best designers are skilled enough to create the perfect pave ring. 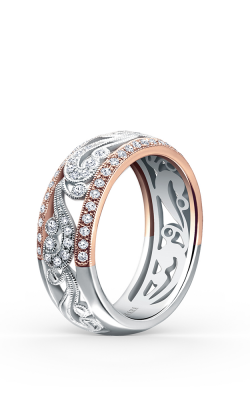 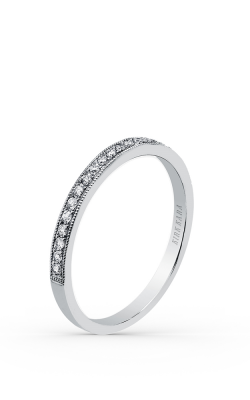 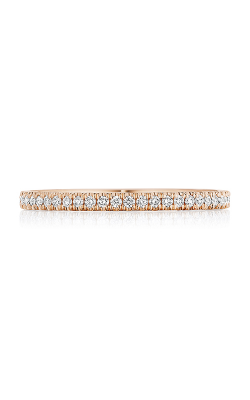 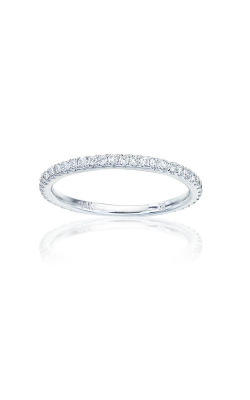 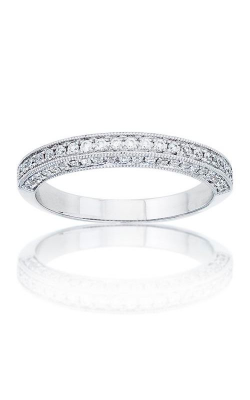 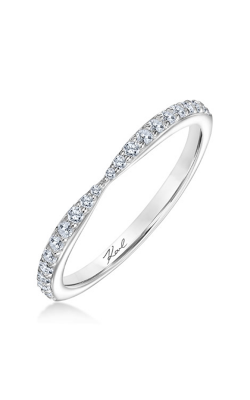 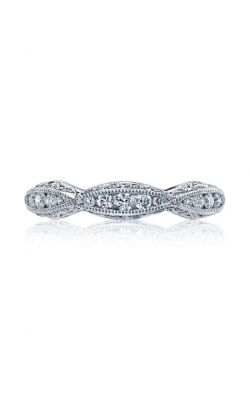 At The Wedding Ring Shop is you will find pave wedding band creations from Tacori,A. 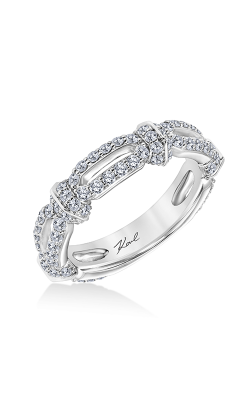 Jaffe,Hearts On Fire®,Christian Bauer,Kirk Kara,Michael M, Sholdt and more! 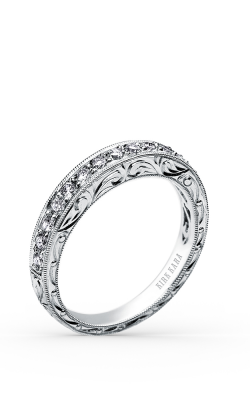 Since 1987, our kamaʻaina family has helped couples find pave set bands on Oahu. 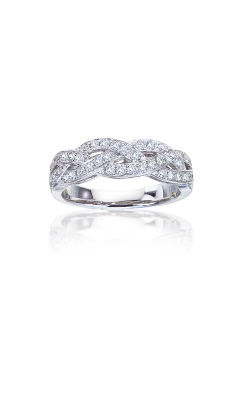 The Wedding Ring Shop has become Hawaii’s favorite jeweler because of our uncompromised standards for quality and outstanding customer service. 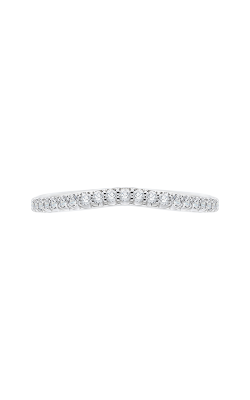 Your peace of mind is important when purchasing a pave wedding bands. 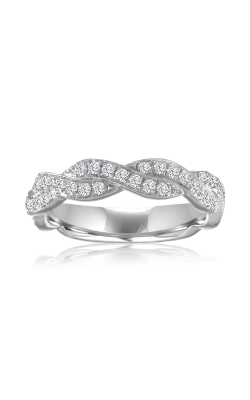 That’s why we offer a lifetime warranty guarantee. 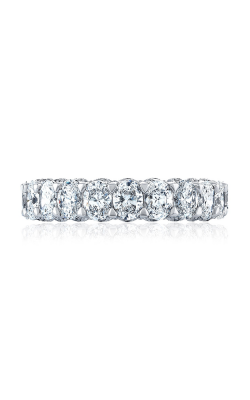 You will receive lifetime protection for your diamond purchase at no cost with free cleanings and inspections. 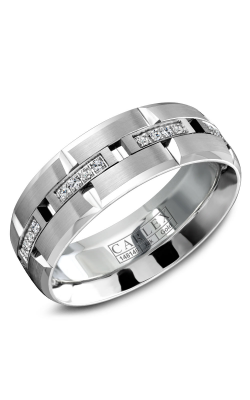 At The Wedding Ring Shop, we’ll treat you like family. 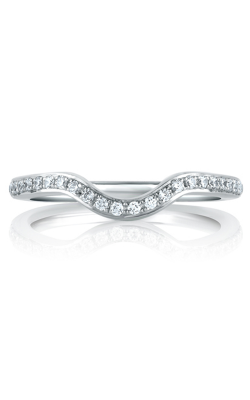 We feel it is a privilege to be part of the beginning of your forever journey as a couple. 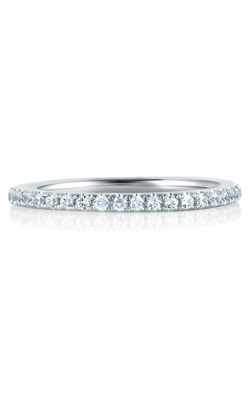 Call to make an appointment with one of our expert staff.